Pros: Thin to fit under helmet. Still warm. Cons: Seams can rub in and aggravate your head. Recommendation: Great under helmet skull cap to keep in the heat and keep the wind out. Recommendation: fits under my helmet so well I cant tell its on. keeps my head very warm on the coldest days so far(30 degrees). great coverags of my entire head and ears. 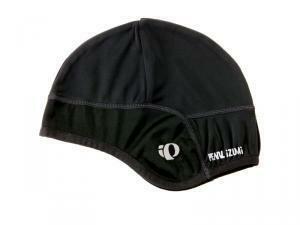 Pearl Izumi Transfer Skull Cap 4.50 out of 5 based on 2 ratings. 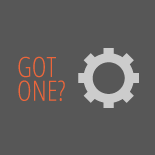 2 user reviews.